As per the internal data at Instagram, India ranks at the 4th position globally for Game of Thrones Season 8 where users are most excited about the show. The country is preceded by USA, Brazil and Great Britain and is the only Asian country to feature in top 5. 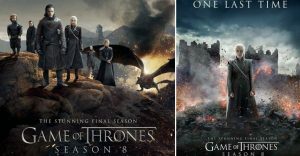 The eighth and ultimate final season of the popular TV show Game of Thrones is all set for premiere on April 14 at 6:30 AM as per Indian Standard Time. The show has a massive fan following in India – home to TV shows like Sasural Simar Ka and Taarak Mehta Ka Ooltah Chashma. Well, turns out Indians might be the most enthusiastic about the arrival of Game of Thrones in the world. Fourth most excited, for sure, as per Instagram report. The social media and image sharing app has released data about the popularity of the Television show across the world. Among the Asian countries, India ranks on the first position when it comes to engagement about Games of Thrones. Mumbai top’s the number one Indian city most excited about the legendary show. Social Media image sharing application Instagram studied the trends for the past one month and made an in depth report. In an official note, they said that Indians are discussing everything about the show – from characters to conspiracy theories. “Instagram has become an important community for fans from across India to discuss all things GoT,” the company added in the press release. Top 5 countries most excited for Game of Thrones on Instagram. Well, HBO television channel, thank us later. 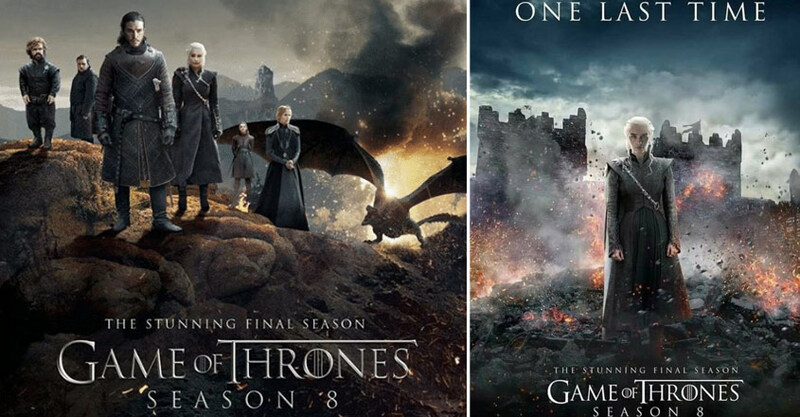 Interestingly, Game of Thrones did not originally air on HBO in India during the starting few seasons. Seems like the senior management did not see any scope and potential in India. After making a mistake and underestimating Indian audience when they came to know that Game of Thrones rose to fame in the country through lots other ways to the masses.